The College of Education Demonstration Secondary School, Ikere Ekiti was established on 12th October, 1998 in line with the provision of part 1 section (3)(y) of the College Edict of 1990 under the leadership of Dr. A. A. Adeboye as the College provost. The School runs both Boarding and Day system. It also runs a broad based curriculum that spans the Science and Mathematics, Humanities, Technology and Business studies like other Standard private and public schools in Ekiti-State. College of Education Demonstration Secondary School, Ikere Ekiti took off with twenty-nine (29) students and three (3) teachers while Chief G. E Fakehinde, the then Headmaster of the College Staff School was overseeing the affairs of the School. Sooner or later, the mantle of leadership changed when Mr. A. 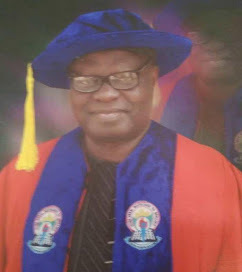 A. Owoseni, a Chief Lecturer from the College was seconded to the school as the first Principal. He served the School between October, 2000 and 2004 and left when he was announced as the Dean, School of Education in the College. Mr. O. A. Ajibewa, also a lecturer from the College took over the mantle of leadership from Mr. A. A. Owoseni and served till November 2005. The College Management appointed Mr. Balogun to take over from Mr. Ajibewa on the 1st day of December, 2005 till 2007 when Elder L. B Adako, a chief Lecturer in the College was seconded to take over as the principal. 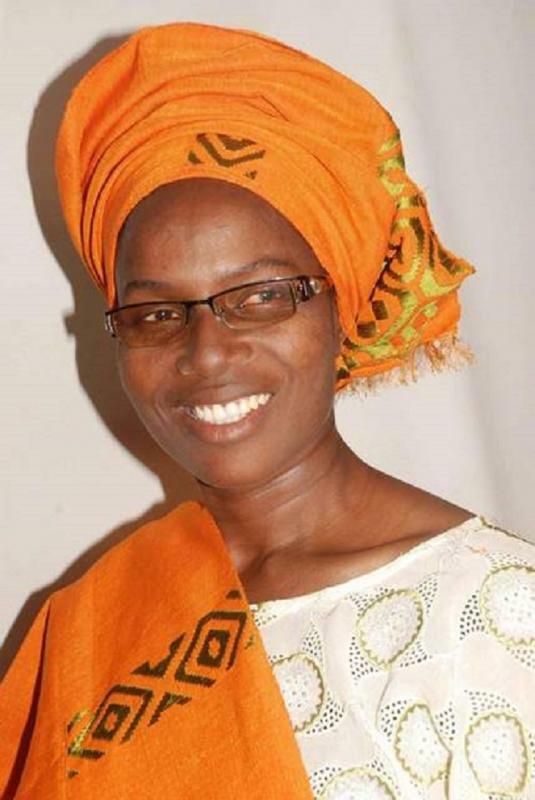 He served meritoriously and sky-rocket the name of the school and adding to the School academic prowesses and awards till 31st of July 2015 when the current principal, Dr. (Mrs.) V. I. Makinde took over the mantle of leadership as the FIRST female principal of the School. In the last few academic session and this current academic session 2016/2017, the school has unequivocally, brought unequalled and memorable honour of different magnitudes at different points in time to the College and the State- Ekiti State, Nigeria. The school has proved beyond any reasonable doubt that truly our logo in Ekiti is "Fountain of Knowledge". The School, in 2008 travelled outside the shore of Nigeria to represent this great country at the Pan African Mathematics Competition when the school came 1st at the National Level of the 2008 Cowbell National Senior Secondary Schools Mathematics Competition. The School, in 2010 also qualified to travel again outside the shore of Nigeria to represent this great country in California USA in May, 2010 because the school came 2nd at the 2010 Edition of the National Festival of School Science and Quiz Competition. Recently, the School had won series of awards at both State and National level. The brilliant performance of our students has earned the School the slogan "We are the Best". The outstanding performances of some of our students like Daramola Olapade, Ajaja Oluwatosin, Aloba Jesutofunmi, Makinde Oluwaseun, Boboye Adedoyin, Shittu Gbenga, Amobi Nkiruka, Akomolafe Ayobami, Wale-Adegboye Jomiloju, Alabadan David, Akinlade Eniola, Isife Ngozi, Oloko Samuel, Agbede Adeseto, etc cannot be forgotten in a jiffy. The numerous academic excellence achieved are clear testaments of the hardworking nature of the teachers. They are professionally qualified, academically competent, morally stable and highly committed towards the vision and mission of the School. Therefore placing your children/wards in our custody can never be a mistake as we shall turn them to Excellent Scholars. The vision of the School is to be a top-class secondary school for the pursuit of excellence in knowledge as well as in character. The mission of the School is to provide a conducive teaching/learning environment where our students can compete effectively with their counterparts both nationally and internationally in terms of intellectual competence and moral uprightness.